Invictus Gaming revealed its Dota 2 roster for both Invictus Gaming and iG.Vitality, its youth squad. Only one of these rosters will be allowed to compete in The International 9 qualifiers according to Valve's new changes for the Dota Pro Circuit season. Invictus Gaming's roster will consist of Zheng "ghost" Jie, Zhou "HAlf" Yi, Yang "InJuly" Xiaodong, Gao "Dogf1ghts" Tianpeng, and Chan "Oli" Chon Kien. 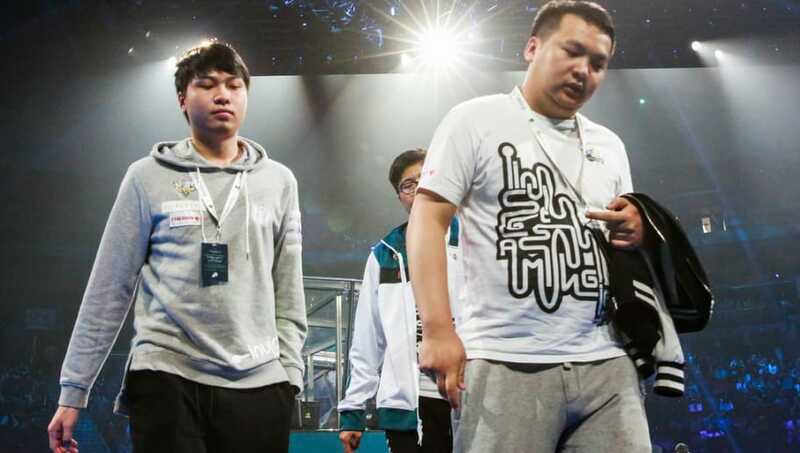 All of its former players, who were competitors at The International 8, are either inactive or left to join a new Dota 2 team, like Ye "BoBoKa" Zhibiao who joined Team Aster. iG.VItality, on the other hand, will compete with Dust, Butterfly, Effect, Lada, mianmian, and Llenn. All players are unknown to the pro scene, though, because they are signed to Invictus Gaming's development squad, they will most likely be expected to grow and gain experience as players. Valve's DPC season changes only allow one of the two teams from the organization to compete in qualifiers for The International. Valve changed the points system and structure for Majors and Minors, too.